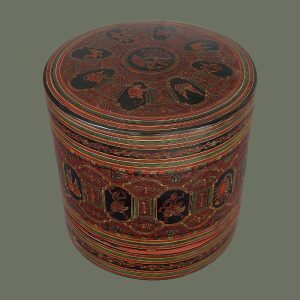 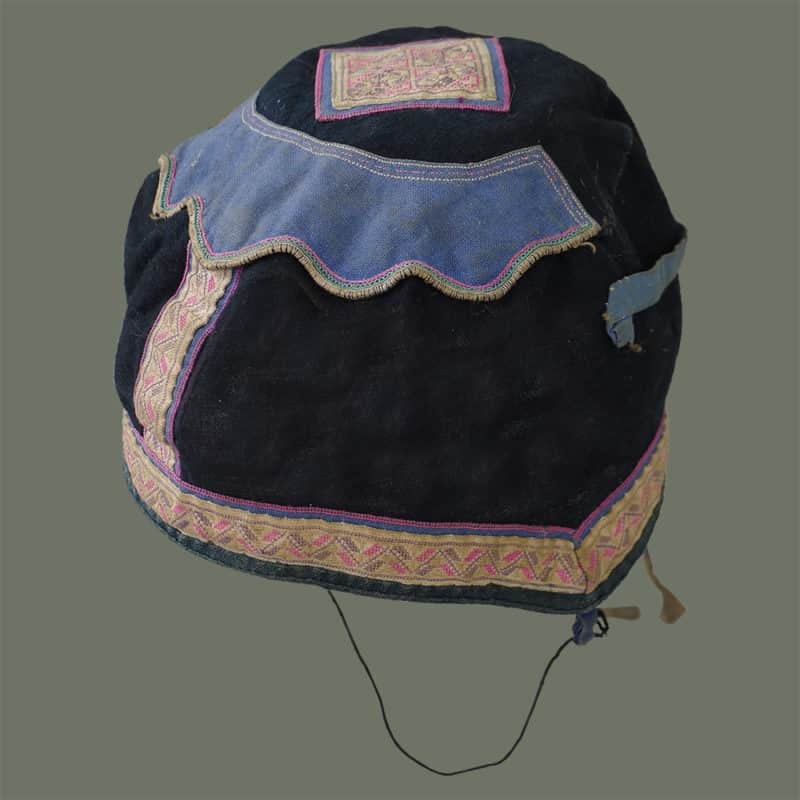 Ethnic hats for babies, women and men from Chinese minorities, Hilltribes of Southeast Asia, and Central Asia. 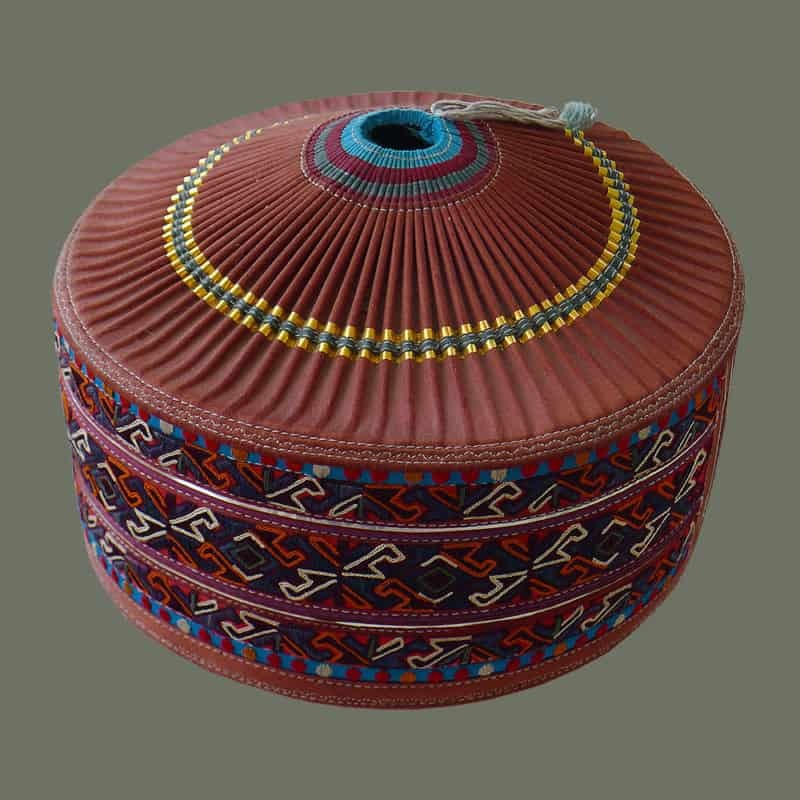 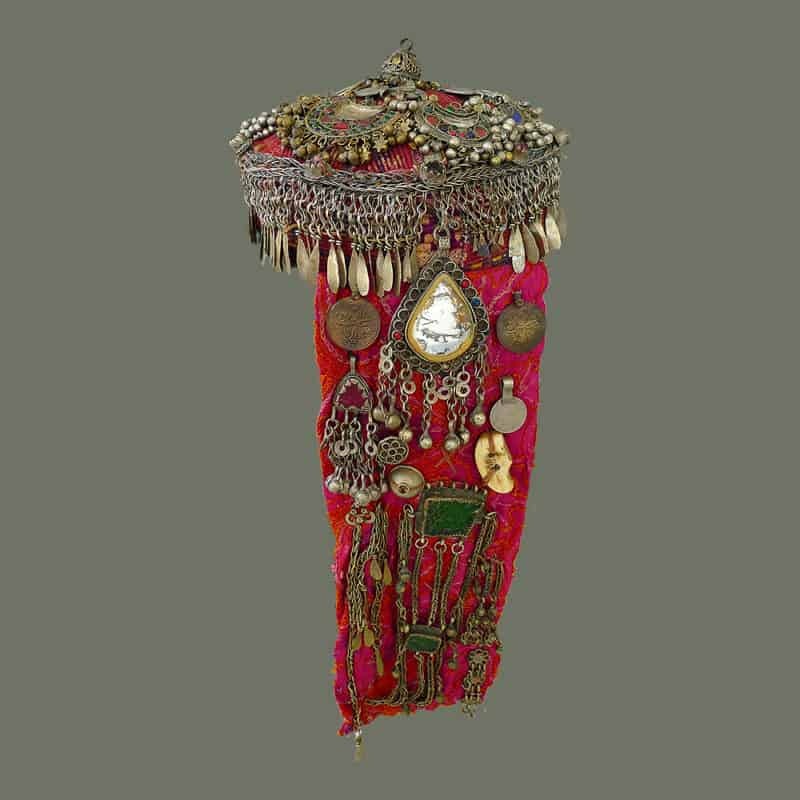 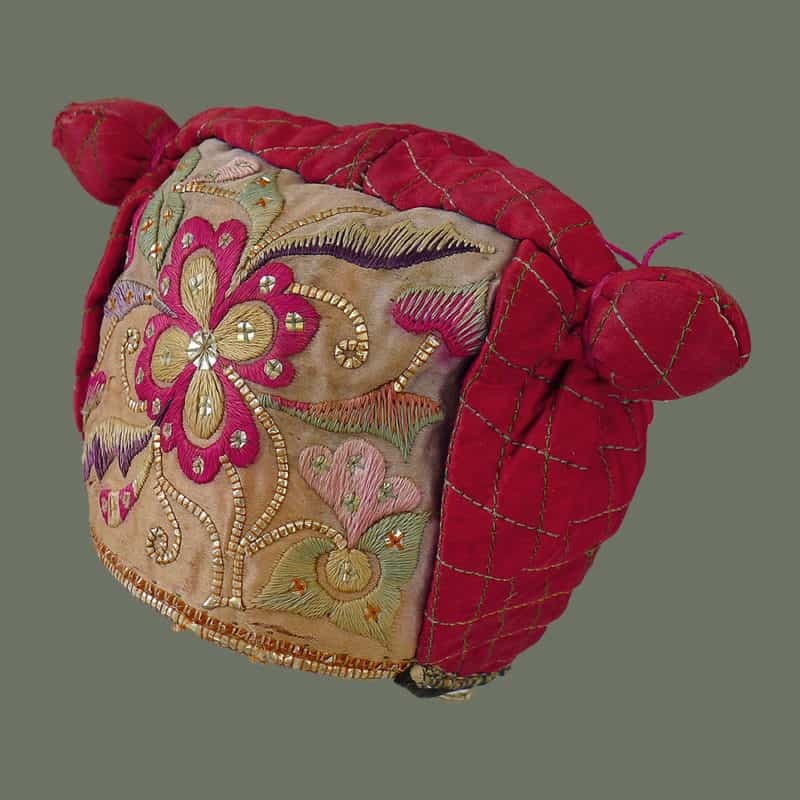 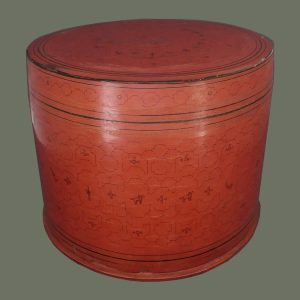 This fun cap is traditional attire for a Hmong woman in northern Thailand. 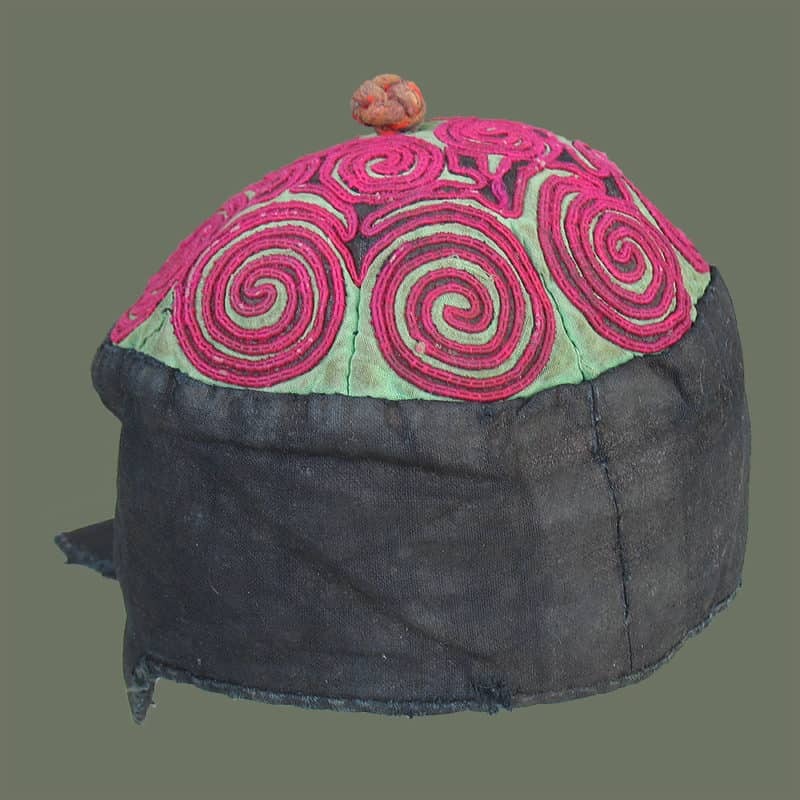 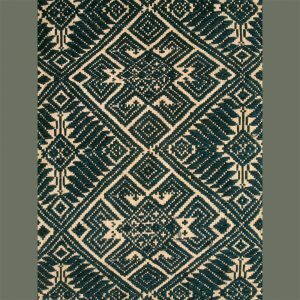 Made with recycled old embroideries, it has new cloth inside and on the top, making it quite wearable even outside of a Hmong village.